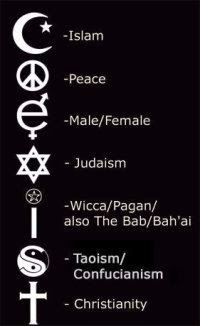 “Every letter in the “COEXIST” phrase has a symbol representing a religious system or spiritual ideology” The goal of this movement is the promotion of a pluralistic and universal utopian worldview. 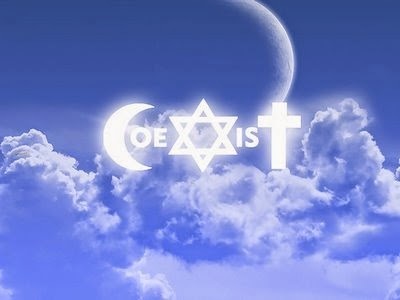 At the heart of this movement is the abandonment of core absolutes and values (moral and spiritual.) 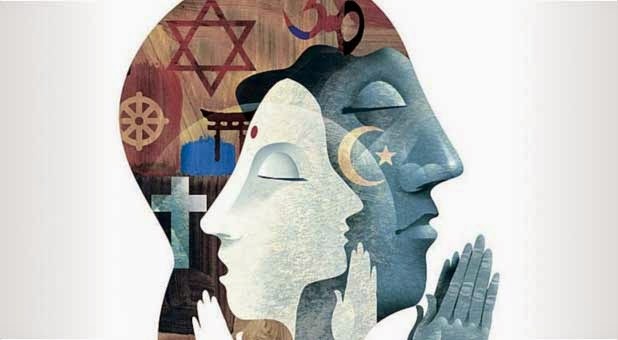 This movement seeks to undermine personal beliefs and practices for the supposed “betterment” of world unification. Its most damnable feature, however, is the staunch rejection of the sovereignty and reality of Almighty God, His authoritative Word (the Bible), and His Savior to all fallen men, the Lord Jesus Christ (John 14:6; Acts 4:12; 1 John 2:22-23). 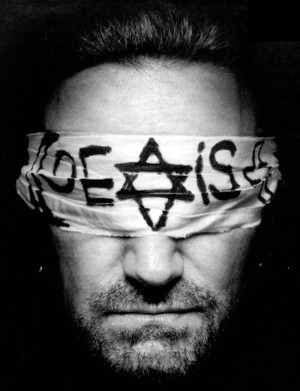 The chief Promoter of this godless ecumenical movement is the godless music industry and the pop icon Bono from the band U2. Hollywood and the fashion industry also promote this movement with an array of clothing products, gear and bumper stickers. The Redeemed: (see Matt 5:6; 25: 34; 1 Cor. 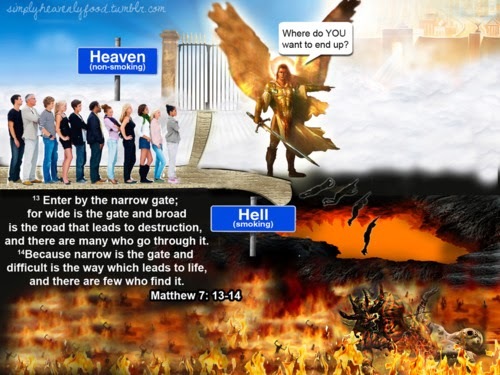 2:9; 1 John 3:2; Rev 21:1-7; 22:1-5). The Unregenerate: (see Isa. 66:24; Matt. 3:12; 25:41, 46; Mark 9:48; John 8:24; 2 Thess. 2:12; Rev. 14:10-14; 21:8). Where do you want to go? 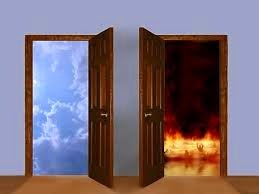 Heaven or hell? The choice is YOURS alone! My friend, Almighty God in His goodness wants to pardon you from your trespasses against His Perfect Person and Nature. He created you to know Him and to enjoy Him forever. He loves you and sent His Son to die in your place. He reaches out to you even now. Don’t turn your back on Him. Don’t deceive yourself or harden your heart, which may be heavy laden with sin, bitterness, and hate, and allow unbelief to deprive you of God’s great love and tranquility. Place your trust in Him and His never-changing Word. You will be so glad that you did. My friend, God’s love will transform you such that you will never be the same! Let it be so for you. ﻿If you want a new life in Christ Jesus, ask Him into your heart today. 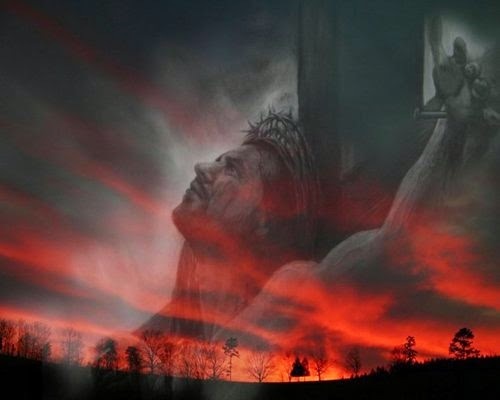 Simply pray this: Lord Jesus Christ, I believe that You took the pain and the sins of world on the cross to give me new life. I ask You to come into my heart and to give me Your peace and joy. I confess that I am a sinner that I have gone my own way and have done wrong. Please forgive me for my sins. I receive You now as my Lord and Savior. Today I come home. Please fill me with Your Holy Spirit. Help me to follow You and to serve You all the days of my life. Thank you so much for loving me and forgiving me, in Jesus name I pray, Amen. If you prayed that prayer you are a new creature in Christ Jesus! You are Born Again! The Bible is your spiritual food. You need to read and meditate on the Word of God daily to be fed as a Christian. When you don't spend time daily in the Word of God your spirit withers and dies. Just like all “living things” your spirit needs food to thrive and grow. God communicates to us through prayer and His word. I start in prayer and I ask the Lord to reveal Himself to me through His Word and to give me a fresh filling of His Holy Spirit as I start my day, so that when I go out into the world it will be the Lord that they see through me and not me. Then I read the Bible. I usually start with only one chapter. Then I think about what I have read. Meditation on the Word of God opens the soil of the soul and lets the water of God’s Word percolate in deeply. The result is an extraordinary fruitfulness and spiritual prosperity”. Welcome to the family!!! Maranatha!! !